Announcement Welcome to AnnyFunnyXx! Here you can find a lot of modern cross stitch patterns PDF file! ♥♥♥ No waiting! Instant download of your files after the payment is confirmed. Welcome to AnnyFunnyXx! 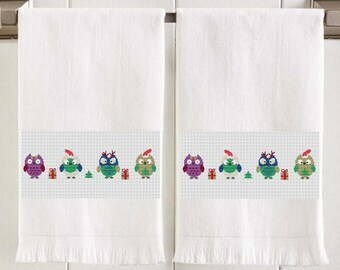 Here you can find a lot of modern cross stitch patterns PDF file! 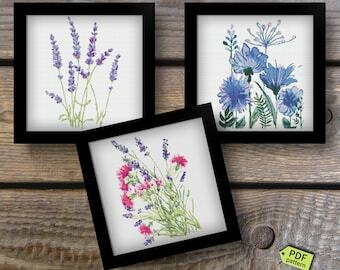 New amazing lavender bouquets! Welcome! Amazing flamingo is available in my shop AnnyFunnyXx.etsy.com! Welcome! I opened this shop with my daughter, Xsenia. She perfectly draws on a computer and I'm fond of creating schemes for embroidery. We really want our store to become the most popular! And I want that my daughter has grown a remarkable artist and drawing for many great projects! For the purposes of the EU data protection law, I,Anna Selezneva , is the controller of your personal information.